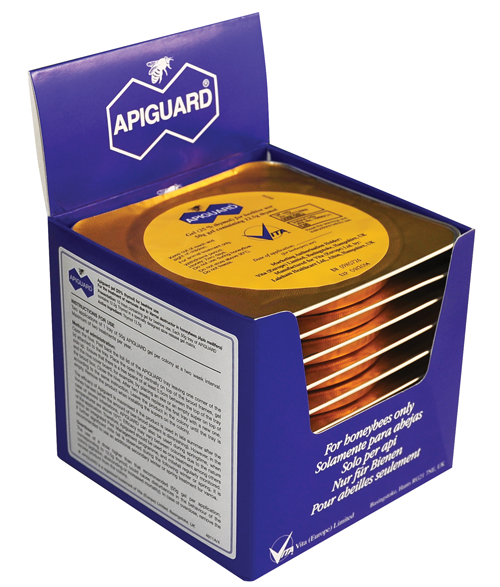 Apiguard® is a natural product to control varroa in honeybee colonies. 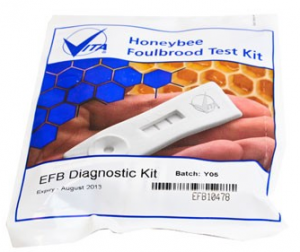 Tests show that it also helps to control tracheal mites and chalkbrood. 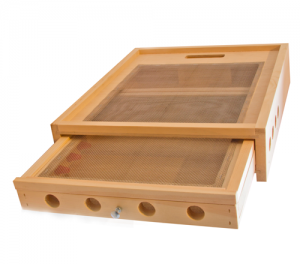 The Bee Gym helps honeybees control varroa mite populations. 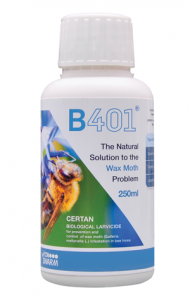 It has a framework of wires which enable bees to scrape varroa mites off their backs, and flippers and scrapers to help them remove mites from their abdomen. 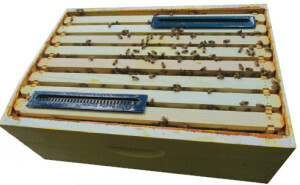 The Bee Gym should be used as part of an Integrated Pest Management approach to varroa control. 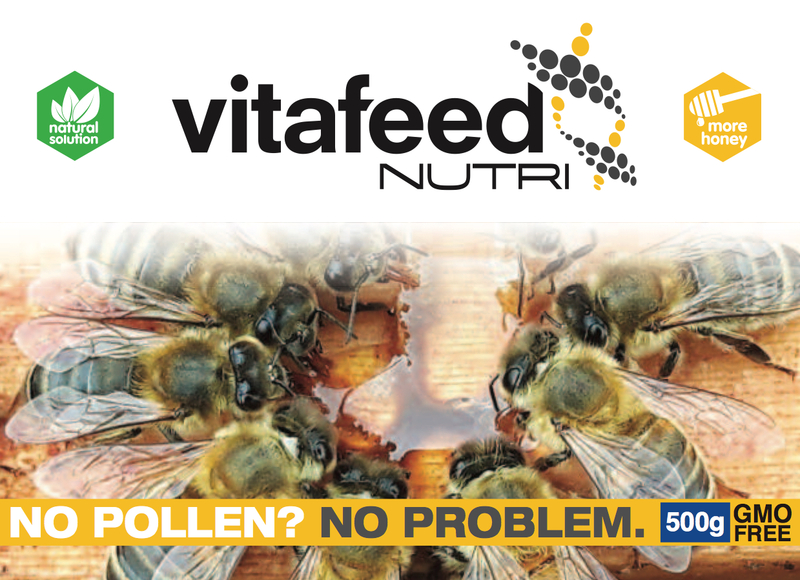 VitaFeed Nutri is a rigorously tested, GMO-free nutritional supplement that can be used at almost any time of year to promote controlled colony growth, boost colony health and increase honey production. 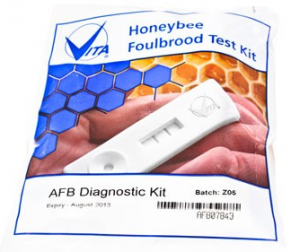 Developed over several years and thoroughly tested in field trials, VitaFeed Gold is becoming increasingly important in strengthening honeybee colonies in the face of the ongoing unexplained large-scale losses of honeybee colonies across the world. 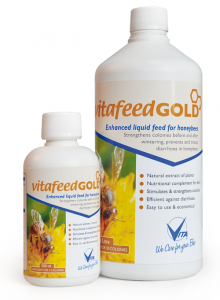 VitaFeed Gold contains no antibiotics and experience shows that it is very effective at rebuilding strength in colonies weakened by diarrhoea. 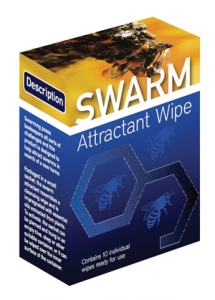 Vita’s Swarm attractant Wipe is a low cost way to catch swarms, even ones originating in your own apiary. 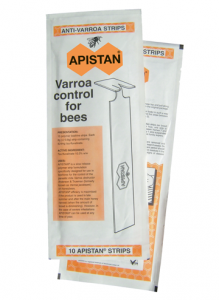 ApiShield is a patented hornet and wasp trap from Vita. ApiShield safeguards your bees from the Asian hornet (Vespa velutina) and other flying pests including wasps, wax moth and robber bees. 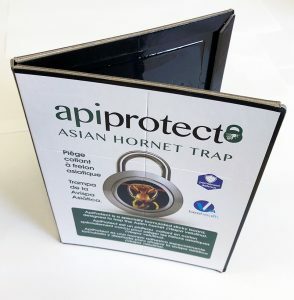 ApiProtect is a simple, effect trap to safeguard your bees from the Asian hornet (Vespa velutina) at times of high predation pressure. 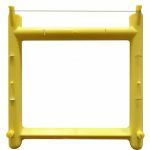 Beetle Blaster is a patented trap to control populations of Small Hive Beetle (Aethina tumida).